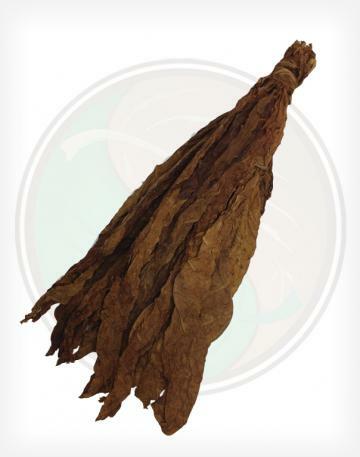 Our Aged Dominican Ligero Long Filler is a premium cigar filler that is used to make many hand-rolled premium cigars. 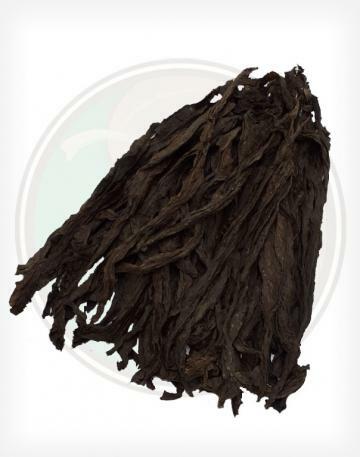 Grown from the Criollo 98 seed. 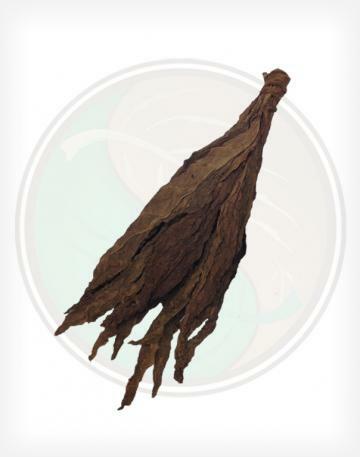 Make your own cigar filler blend with our dominican ligero and dominican seco long fillers. 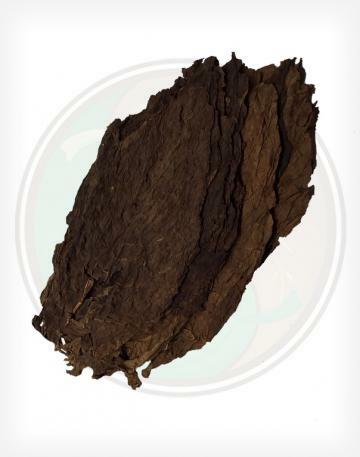 - Our Aged Ligero long fillers are aged to perfection. 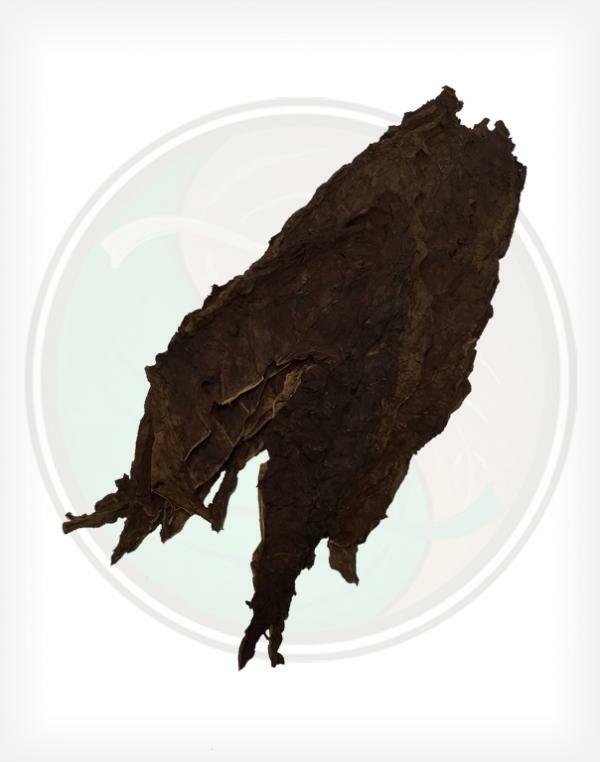 Being the thicker and stronger of the two long filler types, the ligero is what provides the bold flavor and spice in premium cigars. 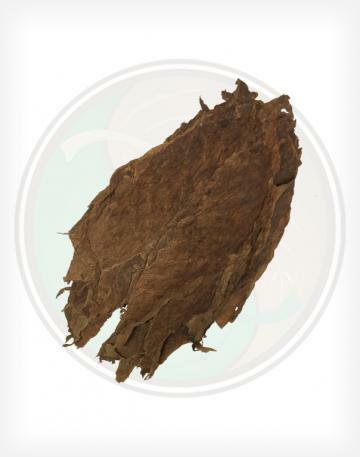 - Being a leaf from the last priming, our Dominican Ligero tobacco leaf is thicker and stronger than the seco tobacco leaf.